This is the pride and joy of my build. I can't tell you how much I love this board. It is super sturdy and well made. The PCB is jet black and the red accents are really nice. Photos do this board no justice. 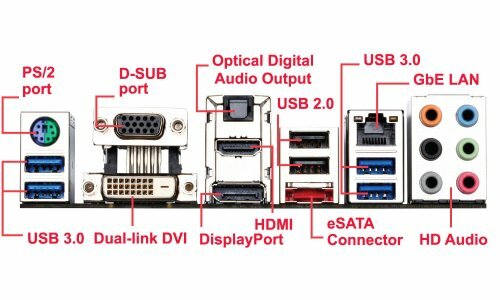 It has great heatsinks and CPU phase power for overclocking and plenty of USB and sata ports. 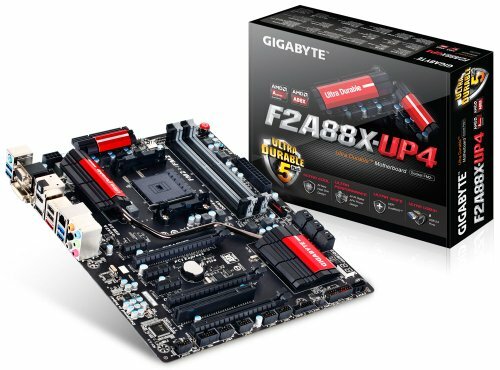 Another plus was that it shipped with a compatible BIOS for my CPU. 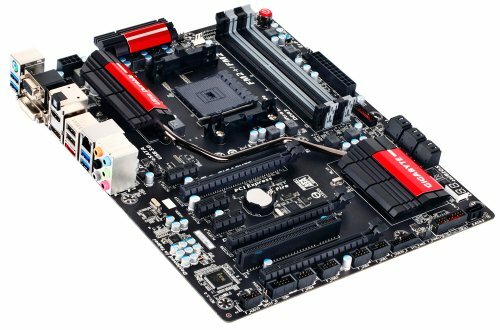 It has beefy VRM heatsinks on it, 10 power phases so it is begging for you to overclock on it. It came with 6 sata cables which is a lot, about the same amount as some X99 motherboards come with. 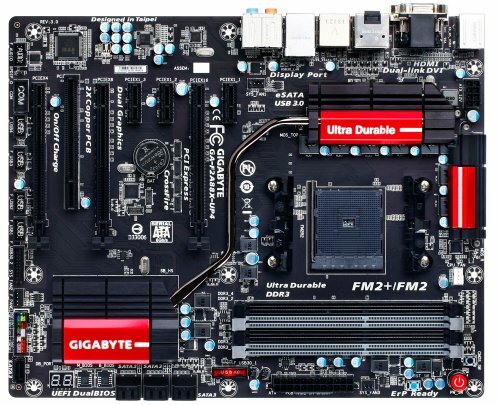 The only real downside to this motherboard is its feature lacking bios, its basic and really isn't much different from cheaper boards. it doesn't give you much control over fan speed which I find disappointing.